With an ever-growing electric and autonomous car market combined with millennial online shopping expectations, receptiveness to technology integration is becoming indispensable in all tiers of the automotive industry. Lightworks Iray+ SDK powers configurator and VR demos at SIGGRAPH 2016. In less than a month the Lightworks' team will head back to California for the annual SIGGRAPH conference, a major event for visualisation and CGI software companies. Located at stand 725 we'll be showing how our Iray®+ technology can be used across applications, configurators and VR experiences to bring the best in photorealistic, physically based materials to point-of-sale customer engagement projects and the design review process. 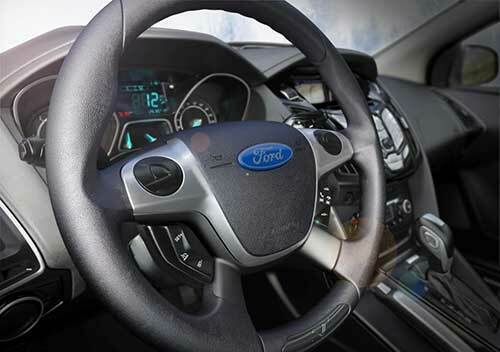 In an industry as competitive as the automotive sector, the importance of high-quality, immersive 3D imagery throughout every stage of the design and manufacturing workflow cannot be underestimated. We’re thrilled to announce that for another consecutive year, we’re partnering with one of the world’s leading workstation and rendering system manufacturers to showcase our technology at the annual GPU Technology Conference, 2016. Our team is joining forces with BOXX Technologies (BOXX) ahead of the four-day conference at Silicon Valley, where, from stand 811, we’ll be demonstrating our powerful 3D rendering technology, Iray®+, and its capabilities for developing interactive and engaging point-of-sale configurators. 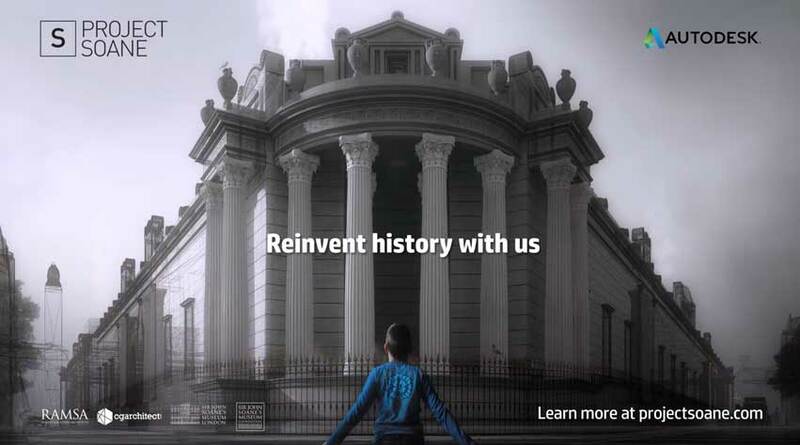 The time has finally come for architecture enthusiasts and rendering fanatics to set out on an exciting virtual journey to honour the legacy of architect Sir John Soane in an attempt to visually recreate his notoriously destroyed Bank of England, a building that revolutionised the way we look at today’s world of contemporary architecture, and ultimately, to win $30,000 worth of HP and Nvidia prizes. We are once again excited to announce our return as a bronze sponsor exhibitor to Develop3D Live (D3D Live); the UK’s ever-growing conference and exhibition dedicated to showcasing cutting-edge design, engineering and manufacturing technologies; essentially serving as a cornerstone for initiating key future collaborations and conversations between energetic CAD users, well-renowned industry experts and academics. In less than a month’s time the team at Lightworks will be returning to the heartland of global technology – Silicon Valley – for the annual GPU Technology Conference, 2016. Based at stand 811, from 4-7 April, we’ll be showcasing our powerful 3D rendering technology, Iray®+, and demonstrating its unparalleled capabilities for developing interactive, flexible and truly engaging point-of-sale configurators. Creating a building design that not only looks good but works well within the world around it, is a delicate matter. Therefore, when it comes to architecture and developing comprehensive, physically-based representations of building designs, accuracy is key. Even the subtlest changes in material properties and lighting can make a huge difference, as the developers of the so-called ‘Walkie Talkie’ building in London discovered. Its design wreaked havoc in the capital when the midday summer sun hit its glass exterior and concave shape, creating a ‘death-ray’ solar glare so strong that it melted cars parked beneath. It was a situation that reinforced the importance of testing changes in lighting and temperature, at every stage of the workflow. With its four rendering modes, physically-accurate materials and photorealistic features, Iray®+ enables architects and designers to carry out these tests in real-time, and create a photoreal visualisation of how their building will appear and react in its environment. 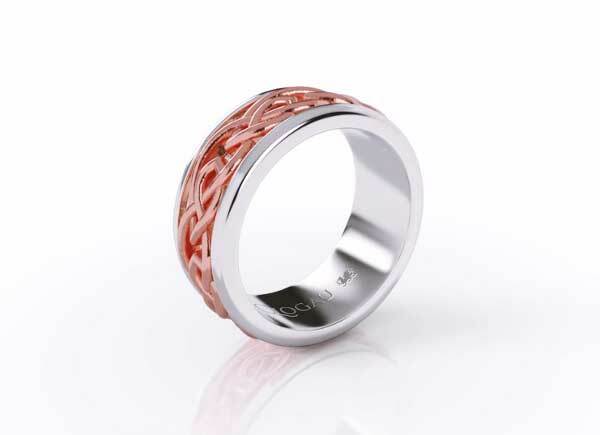 As a process, product design requires a host of stages involving accuracy, evaluation, collaboration and many other factors before a final product is created. Although each organisation, designer or agency will have subtle differences in how they execute a product design project, the basic processes stay similar. With the need for flexibility ranging from initial concept, through sketching and prototypes right up to manufacturing, Iray®+ has an array of features that can be used to enhance product development at all of these stages. 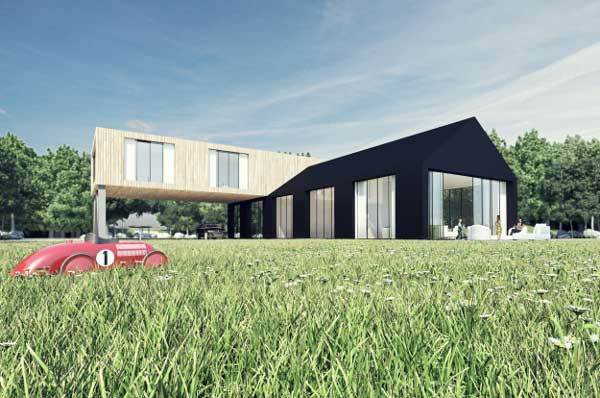 The Iray+ SDK (software development kit) can be integrated into any design process, through the development of bespoke design applications and configurators or integrated into existing CAD applications, producing high-quality 3D renders. Iray+, built on NVIDIA's Iray, provides powerful and accurate digital content, which have numerous benefits at all stages of product design. 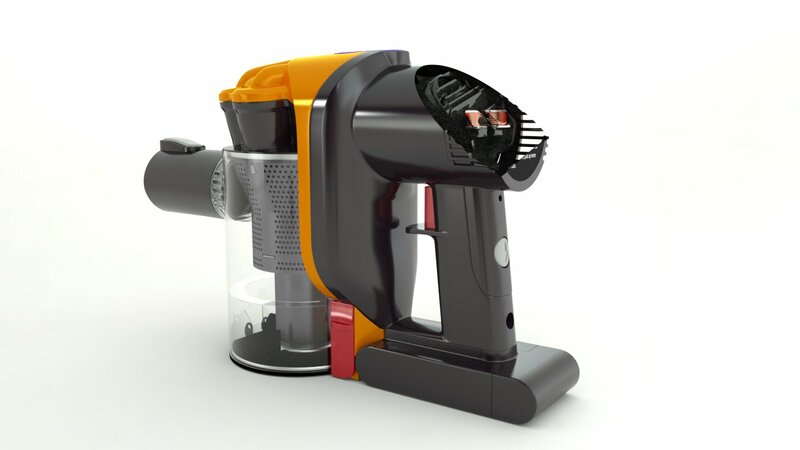 Using photo-real and physically-based digital images to represent accurate simulations of potential products in a product development process enables designers to see functionality, reliability, quality, aesthetics and more on an interactive representation of their product. With Iray+, the product design workflow is more interactive, flexible and accurate than ever before due to the unique features the technology brings to designers. 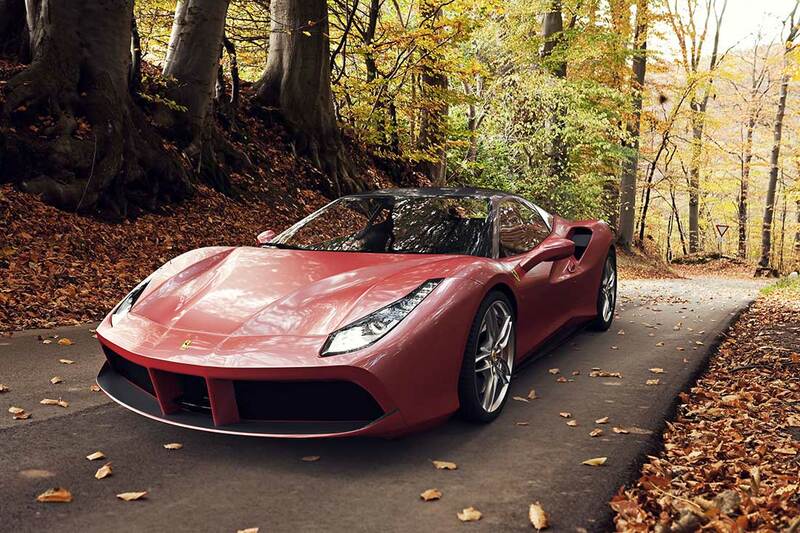 Distribute rendering across multiple platforms with Iray®+. Lightworks is excited to announce the long awaited release of Iray for Autodesk 3ds Max, which enables 3ds Max users to take advantage of the advanced rendering capabilities of our technology Iray®+. As 3ds Max is the leading 3D design software for modelling and animation, we wanted to provide its users with the capability to render their designs with physically-based and photoreal images. We have created a powerful yet simple application which gives users an interactive experience underpinned by Iray+ when rendering their designs. 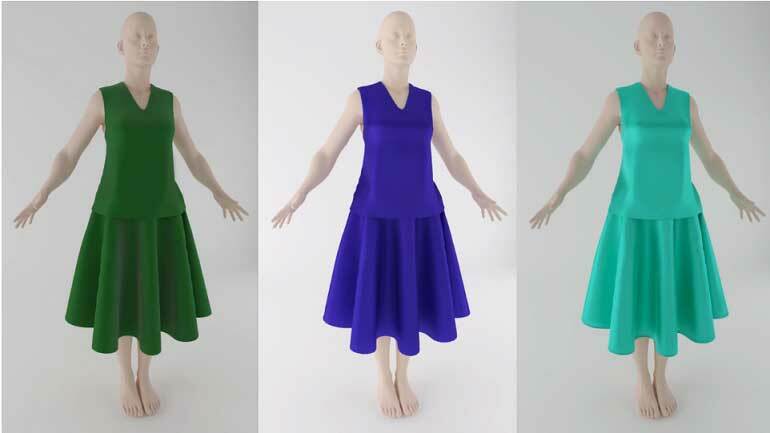 Physically-based materials give renders real-world accuracy when representing the aesthetics and behaviour of fabrics, textures, surfaces and more. The Iray for 3ds Max plug-in is part of NVIDIA’s Designworks suite of applications, providing developers and users with professional graphics and advanced rendering software. The plug-in itself has been designed to unleash the power of Iray’s interactivity and scalability whilst maintaining a fluid workflow that maximises visual feedback. 3ds Max users can now take advantage of the unique benefits that Iray+ provides, such as internal and external lighting structures, physically-based materials and photorealistic visuals. 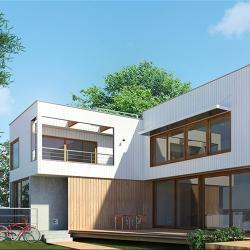 Iray+ is contemporary and easy-to-use, bringing easy, fast and accurate renders to 3ds Max users. To access the numerous benefits the Iray for 3ds Max plug-in provides, it will cost users $295 per year, with the server licence costing an additional $295. With a time-limited free trial, users can try out the plug-in and see for themselves the simple yet powerful nature of the rendering software. The plug-in is available now from the NVIDIA online store. If in the US or Canada visit this link to access the NIVIDA store, whilst if visting the store from the rest of the world use this link. 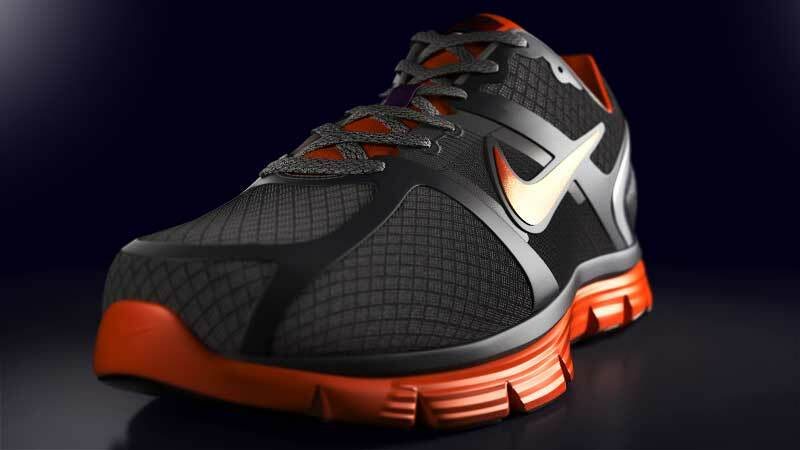 Iray+ and Apparel - Creativity through technology. Give your renders lighting flexibility with customisable Light Path Expressions available with Iray®+. For this month’s feature we focus on the dynamic section planes available with Iray+ (built on NVIDIA’s Iray). In addition to developing our world-leading SDK, Iray+, we offer a range of creative services with the goal of integrating our technology into businesses, so they can enjoy the benefits that visualisaiton technology can bring. We can build projects that mould our technology, our knowledge in application development and our creative expertise. This case study is just one example of how our technology can be utilised and the sort of projects we are capable of undertaking. For this month’s feature we focus on the ready-to-use lighting available with Iray+. Iray+ provides an array of lighting options and types. With a wide-range of ready-to-use lighting features, you can instantly see how your designs react to different lighting behaviours. A series of pre-calibrated HDR images are supplied for exterior, interior and studio-based environments. Iray+ likes light, so the more lights you add, the faster your image will converge. George Matos, one of our most engaged beta testers for the Iray+ for 3ds Max plug-in, joined us at SIGGRAPH to share his experiences of using the product. See what he has to say. Camera Modes; stylised visuals with no post production. 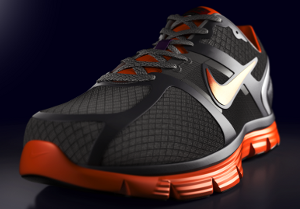 For this month’s feature, we focus on the camera effects available with Iray+. With the photographic features Iray+ provides, there is no need to spend time perfecting your image in post-production applications. 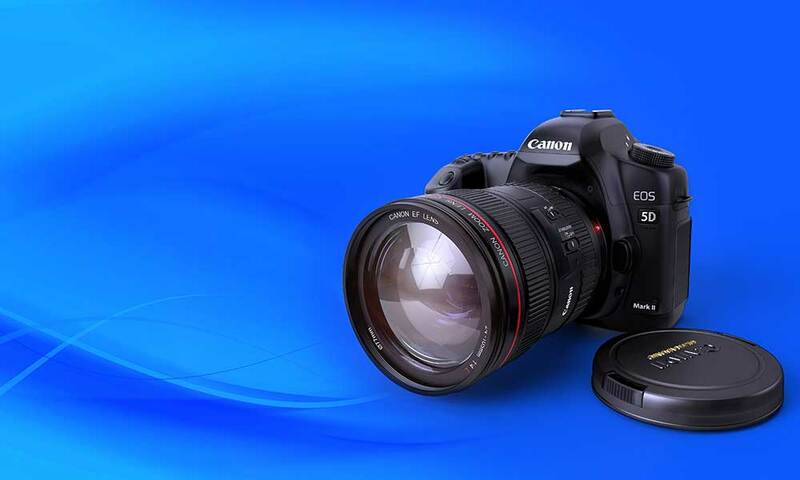 The specialised camera features available with Iray+ means that images require no post-production work, as camera effects can be applied in the same application. Features such as filters, interactive tone mapping, motion blur and depth-of-field allow you to interact with your image as you would in Photoshop. Your renders can be viewed using similar controls, settings and functions you would find in a regular camera, saving you time and delivering stunning results. 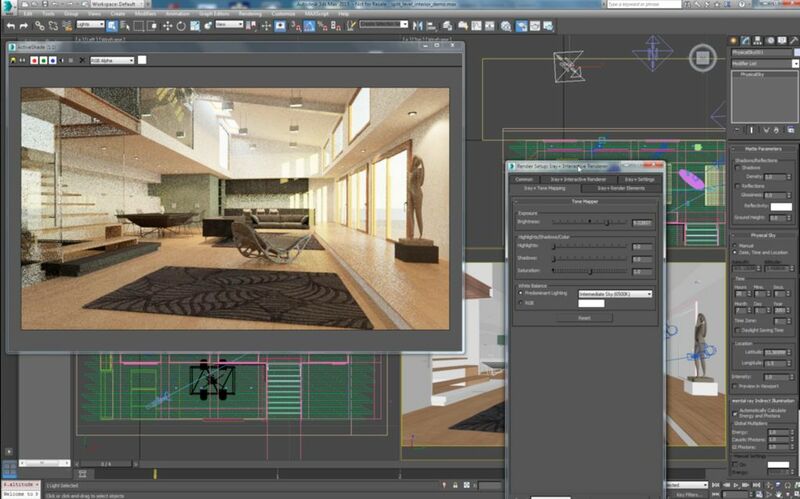 Iray+ for 3ds Max is great, don't just take our word for it. Come to our stand (923) at SIGGRAPH - 2-3pm everyday - and join the Q & A session with George Matos, CEO, Blue Marble who's one of our favourite, and most engaged, beta testers to gain a user insight into the plug-in. Working with BOXX Technologies, again. There must be a symbiotic relationship between software and hardware for the advancement of the industry and a better overall user experience. More powerful hardware makes it easier for software developers to incorporate complex and high-compute power reliant features. And, increased software adoption across businesses, enhanced graphics and gaming platforms and the adoption of VR and AR in marketing and customer experiences generation makes the need for dedicated, smaller, faster and accessible hardware more important than ever. In just a few weeks, the team here at Lightworks will be heading west to Los Angeles, to demonstrate our renowned 3D visualisation technology and creative expertise at the prestigious SIGGRAPH conference. 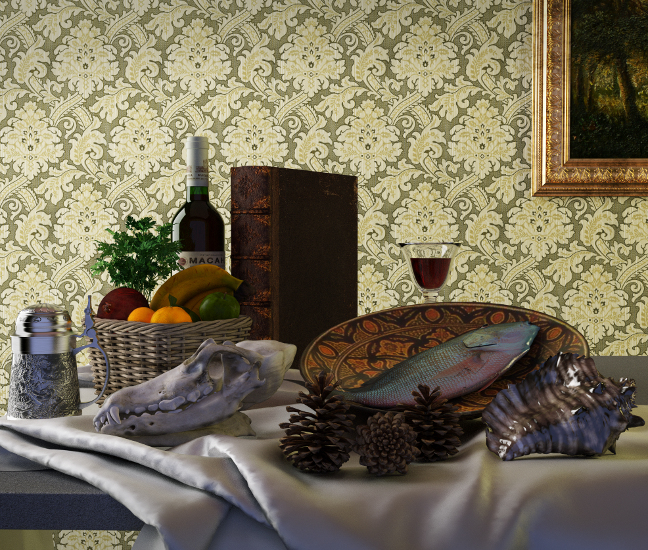 In this month’s feature we focus on the most physically accurate render mode available in Iray+, Photoreal. 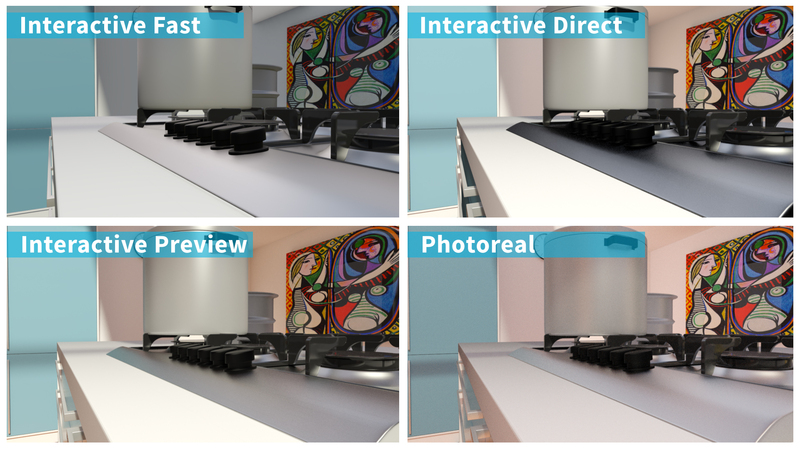 For this month’s feature, we look into the three Interactive render modes available with Iray+; Interactive Fast, Interactive Direct and Interactive Preview. Following on from last month’s feature, which took a closer look at Iray+ materials, we delve into the material collaboration and sharing ability available in Iray+. Develop3D Live, the UK’s leading conference and exhibition celebrating design, engineering and manufacturing technology was the destination for the Lightworks’ team on 26th March this year . NVIDIA’s annual GPU Technology Conference, GTC, saw the Lightworks’ team pack their bags and fly over to Silicon Valley, California. Ahead of them and the thousands of eager attendees, laid four days of action packed technological discovery. During the conference hundreds of thought-leading speakers and businesses showcased their latest discoveries and developments. This month, we’re taking a closer look at Iray+ materials. If you know about Iray+, you will no doubt have heard us mention the phrases ‘intuitive material creation processes’ and ‘real-world material structures’. In this feature, we will explore what this actually means in practice and how the Iray+ material creation processes enable 3D designers to access the most sophisticated materials more easily than ever before. 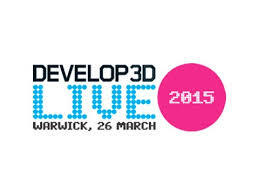 On the 26th March 2015 we'll be at Warwick Arts Centre for Develop3D Live (D3D). As always we're excited to be involved with D3D - the only event of its type in the UK - and for the third year in-a-row we'll be taking our place as a Bronze Sponsor and exhibitor. We’re back at Develop3D Live (D3D) this year on 26th March at Warwick University Arts Centre. 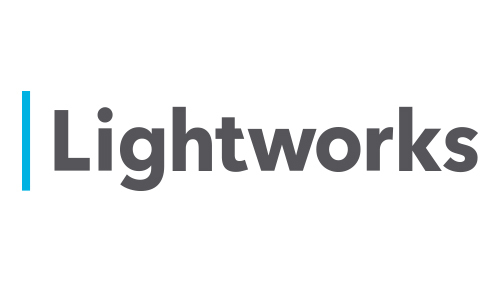 Lightworks (Lightwork Design Ltd.), the world-leading provider of 3D visualisation technology, is pleased to officially announce a new partnership agreement with Siemens PLM Software. Lightworks has been a Siemens PLM Software partner for more than 20 years, and this agreement marks an exciting evolution in this longstanding, valued relationship. This agreement will enable the companies to continue to bring high-end rendering technology to Siemens PLM Software customers. Simple to integrate. Powerful in application. 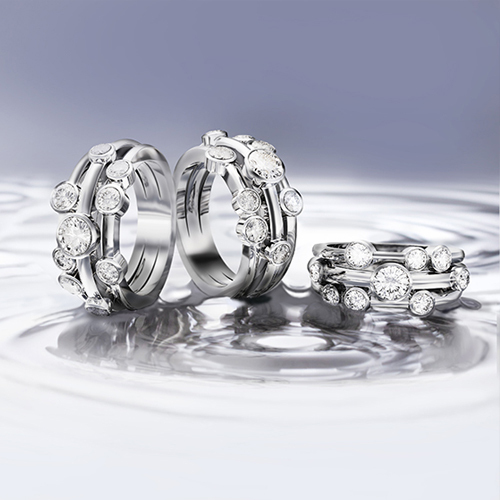 With over 25 years experience in the CAD market the Lightworks’ team are industry-leading experts in integration. Having integrated rendering technology within world-leading CAD applications, such as Siemens NX, the team have extensive experience building SDKs with accessible APIs. We understand that for our customers there is a fine balance to strike between achieving powerful rendering performance and simplicity of integration; our SDKs enable our customers to integrate the most powerful rendering technology within their pipelines and applications in the most efficient way. The countdown to GTC 2015 begins! 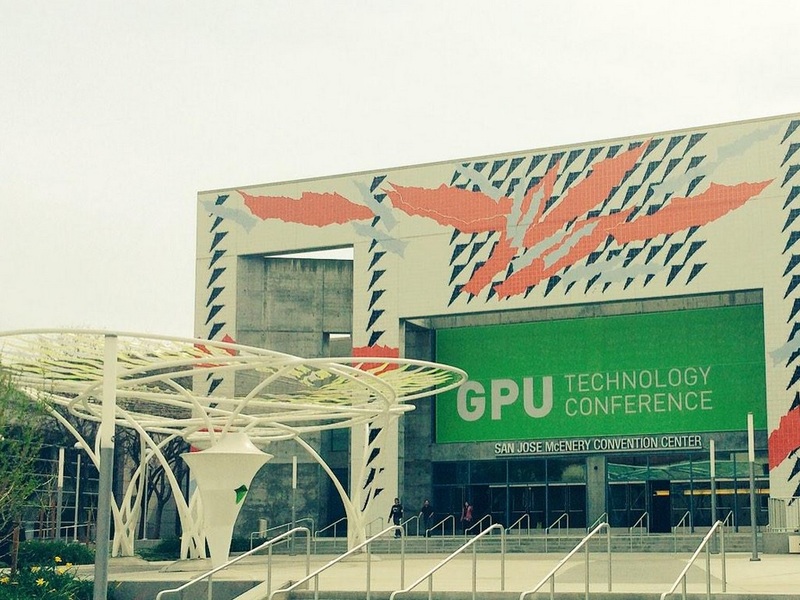 We’re pleased to announce that we’ll be exhibiting at GTC (GPU Technology Conference) in just under four weeks time. This year GTC is taking place from 17-20 March, 2015 at the San Jose Convention Centre in California. At GTC we’ll be showcasing the Iray+ for Autodesk 3ds Max plug-in on Lightworks’ stand 529; the intuitive rendering plug-in, which is now in the final stages of the Beta, is due for release in April, so this is the last chance to check it out before the official launch. This year our demos will be powered by BOXX Technologies - showcasing the optimum rendering performance of Iray+ on their powerful new APEX 5 workstations. For the first Iray+ feature 2015, we begin with the core functionality of our rendering solution: the Iray+ render modes. If you’re a seasoned 3d designer, 3ds Max user, or work in the CAD design space you’ll probably have heard of Iray+ - it’s an interactive, photorealistic rendering solution, based on NVIDIA’s high-performance, and physically based, global illumination technology Iray. The Iray+ for 3ds Max Beta program has launched! We’re pleased to announce that the Iray+ for Autodesk 3ds Max plug-in Beta program is now live. Over the past few months we’ve been working closely in partnership with NVIDIA to build a strong list of Beta testers, comprised of 3ds Max power users, to try out our new intuitive and easy-to-use visualisation plug-in for the leading 3d design application. Now the Beta program is live, we’re looking forward to collecting some great feedback that will inform the development of the final version of the plug-in. Iray+ for 3ds Max webinar; join us and find out more. On 18th December, 17:00 GMT, our Product Director, Dave Coldron, will be presenting the webinar ‘Photorealistic Visualization with Speed and Ease Using Iray+ for Autodesk 3ds Max’; alongside Peter de Lappe, Technical Product Manager at NVIDIA. This time next week our team will be heading to Las Vegas as Autodesk University (AU) gets underway at Mandalay Bay. Running from the 2-4 December - AU is the leading event for Autodesk Software Users. At this year’s event we’ll showcasing the Beta version of our intuitive visualisation plug-in, Iray+ for Autodesk 3ds Max. We’re pleased to be partnering with market-leading hardware companies at AU; running our demo on first-class hardware means our team can demonstrate the full potential of this new visualisation plug-in for Autodesk’s leading 3d design application. In 2013 we became resellers of the most advanced, physically accurate ray tracing technology on the market today, NVIDIA’s Iray. Development started immediately and using our renowned integration expertise we made Iray more accessible to developers by simplifying the integration process. Iray+ was born. After simplifying the Iray code with our own easy to integrate API layer, we set about demonstrating how Iray+ could be successfully integrated within existing workflows and applications. And so work began on creating a plug-in for the world-leading 3D design application, Autodesk 3ds Max.